Abacus is an insurance manager with a unique dual focus business model. Establishment and ongoing management services to owners of captives and other insurance companies. Whether you are considering the creation or relocation of a captive or other insurance vehicle, or wish to access the relatively flexible and lower cost environment offered by protected cells or protected cell companies, Abacus can provide a professional and objective review of your risk management and risk financing strategies and advise you on the optimal risk transfer solution(s). Management Cells and local services to Foreign Insurance Managers wishing to establish a foothold in the EU/EEA. As the only insurance manager in Malta incorporated as a Protected Cell Company, we can provide Abacus Protected Management Cells to foreign managers thereby enabling them to establish an EU presence quickly and at reasonable cost. The establishment of one of our cells backed by a customised service level agreement can open up new and affordable horizons within the EU and EEA previously considered too complex and costly. As a result, foreign managers are now able to follow their clients’ expansion by providing local European service and reduce the risk of losing them to larger competitors with international networks. 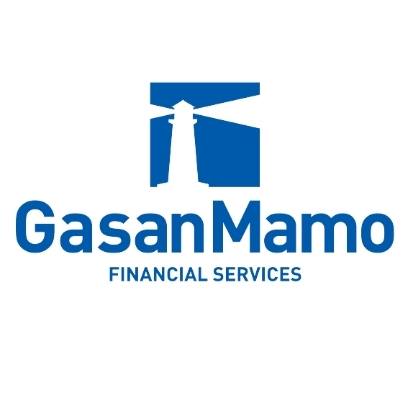 Licensed to conduct investment services business by the Malta Financial Services Authority and Established in 2000, GasanMamo Financial Services has serviced a select client base assisting them with their investment requirements. Drawing on the experience, contacts and systems garnered over the years by GasanMamo Insurance, GasanMamo Financial Services is well-placed to meet the investment needs of discerning clients.